When will be The Last Post next episode air date? Is The Last Post renewed or cancelled? 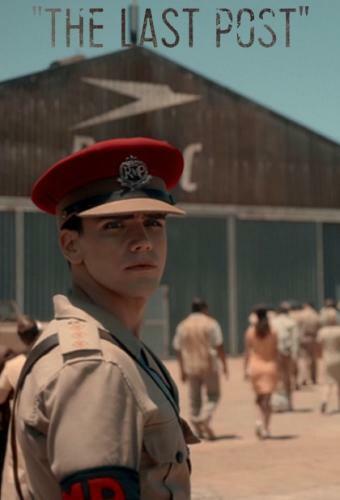 Where to countdown The Last Post air dates? Is The Last Post worth watching? 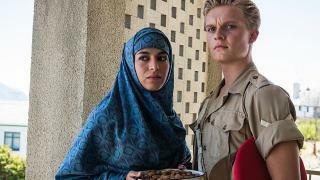 Set in the mid-Sixties in the shimmering heat of Aden, Yemen, The Last Post centres on a unit of Royal Military Police officers and their families. Their job is two-fold: half soldiers and half policemen who face constant insurgency and threat. Danger is everywhere. Hand grenades, mines and sniper attacks are a constant threat.As the insurgency takes a real hold and casualties mount it becomes harder for everyone not to start to ask the big questions. What are we doing here? Is it right? As the old established order of the Fifties comes apart who will survive and who will flounder? Captain Joe Martin meets with American journalist Martha Franklin to demand that she hand over incriminating evidence. Christmas celebrations at the Royal Military Police base are cut short by a shocking discovery. The RMP begin their desperate search. Tilbrook takes Markham to visit an important prisoner. Alison feels that she cannot go on with her pregnancy, and confides in Honor about her affair. Ed receives intelligence that leads him into danger. The NLF demand a swap. Alison watches over Ed, conflicted about their marriage. Honor confronts Martha. Yusra gets a coded message to Armstrong. Joe disobeys orders. Joe's future in the army hangs in the balance. Armstrong fears for Yusra's safety. Honor is devastated by Joe's secret past. Markham struggles between duty and his own moral compass. 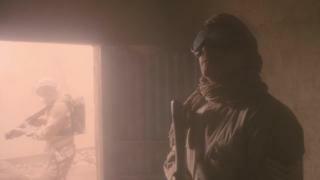 The Last Post next episode air date provides TVMaze for you. EpisoDate.com is your TV show guide to Countdown The Last Post Episode Air Dates and to stay in touch with The Last Post next episode Air Date and your others favorite TV Shows. Add the shows you like to a "Watchlist" and let the site take it from there.